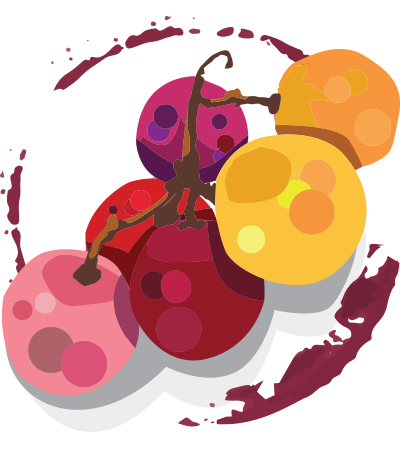 A zippy, snappy wine with forest berry and menthol freshness, bitter tea tannins, ripe blueberry flavors and background aromas such as resin and wet slate. A big Brunello nose with a medium-length finish. Imported by Selected Estates of Europe Ltd.